Though most think of just beaches on this route, there are other attractions. 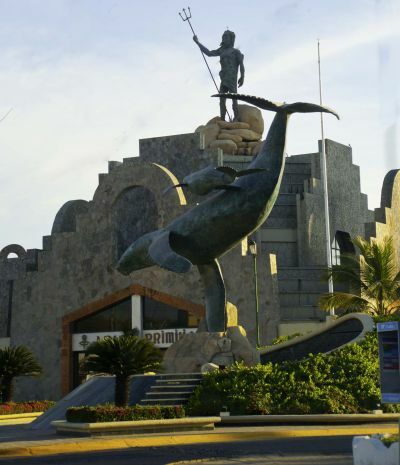 Easy drive from Mazatlan to San Blas, Tepic, Pto. Vallarta, then to Guadalajara / Lake Chapala. Easy driving toll road all the way. If you are bypassing Guadalajara for Chapala or heading east, there is a toll road (Macrolibramiento) to the south that avoids city traffic. However, the historic river town of El Fuerte and the colonial town of Alamos are worth your time.